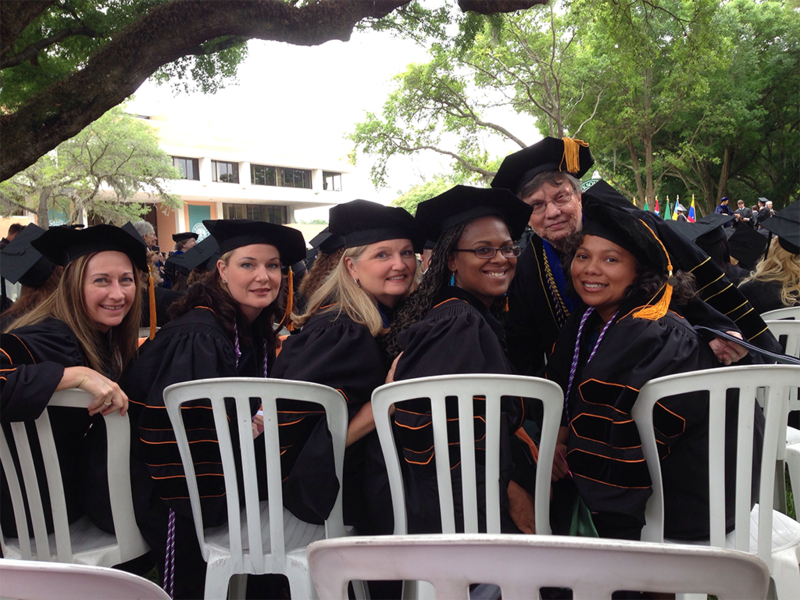 Doctor of Nursing Practice | Jacksonville University in Jacksonville, Fla. The Doctor of Nursing Practice is a dynamic and comprehensive program that prepares registered nurses for leadership positions in multiple domains of health care. The DNP is the terminal degree that prepares nurses in the application of research to clinical nursing practice at the highest individual, population, and systems level. Doctoral students gain knowledge of various disciplines including nursing, medicine, economics, informatics, education and health policy with a goal of transforming health care delivery. The Jacksonville University Keigwin School of Nursing offers both a post Master’s DNP as well as a BSN to DNP for RNs interested in pursuing FNP certification. The BSN to DNP/FNP program follows the APRN admissions schedule, and only admits once a year for the Fall semester. This program is designed for RNs who wish to obtain FNP certification and complete DNP coursework concurrently. The BSN to DNP/Leadership program follows the APRN admissions schedule, and only admits once a year for the Fall semester. This program is designed for RNs who wish to pursue Leadership roles within nursing systems and organizations while completing DNP coursework. Lead interdisciplinary health care initiatives at the organizational and systems level to improve health outcomes for individuals and populations. Integrate principles of ethics and cultural diversity into clinical decision making for individuals and populations experiencing complex health issues. Influence public policy designed to ensure the safety and quality of healthcare for individuals and populations. Demonstrate proficiency in the use of technology and information systems designed to improve the quality of care for individuals and populations. Critically evaluate the philosophical and scientific underpinnings of advanced nursing practice. Translate relevant research findings from nursing and related disciplines to advanced nursing practice to improve health outcomes for individuals and populations. Demonstrate advanced nursing practice at the highest level to promote health and manage direct and indirect care of individuals experiencing acute and chronic health issues. Disseminate advanced nursing knowledge derived from clinical scholarship.